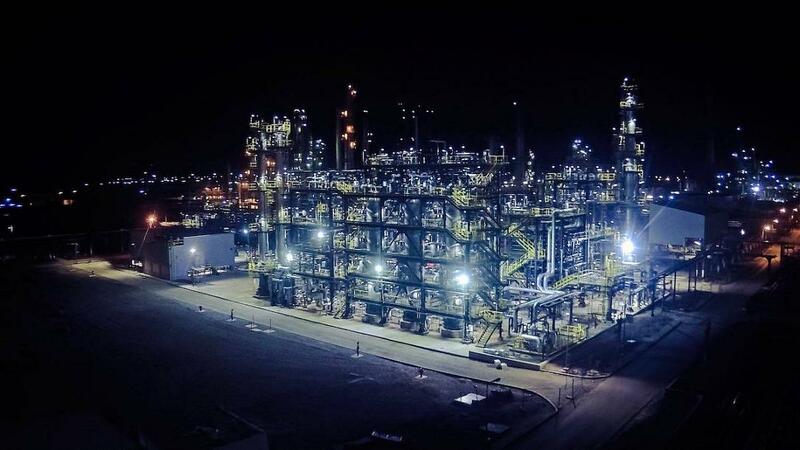 Romanian oil and gas producer OMV Petrom announced on April 15 that it commissioned the new Polyfuel unit within Petrobrazi refinery. The unit uses innovative technology to convert LPG and low-grade light gasoline into high-value petroleum products: gasoline and diesel. This unit is the third of its kind worldwide and the first to also use low-grade light gasoline, not just LPG. Works at the Polyfuel plant started in 2017 and required an investment of approximately EUR 65 million. The project involved building a new unit, bigger than a football field. The works involved over 850,000 man-hours free of incidents and more than 550 OMV Petrom specialists as well as specialized sub-contractors. With a refining capacity of 4.5 million tons per year, Petrobrazi ranks among the most important units of its kind in the country.